The first blooms have begun. 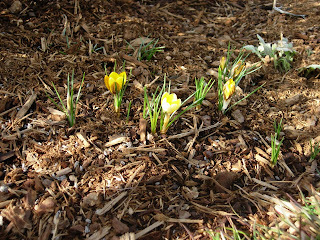 The snow crocus are beginning to send up their first color and the tulips are poking through the mulch layer. I am excited that the first wave of spring is arriving. 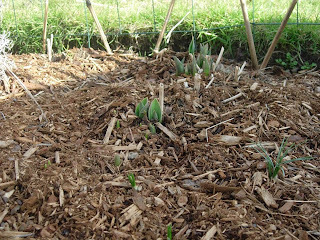 A few more chilly days are in the forecast this week, but the bustle of spring has begun in my little yard. 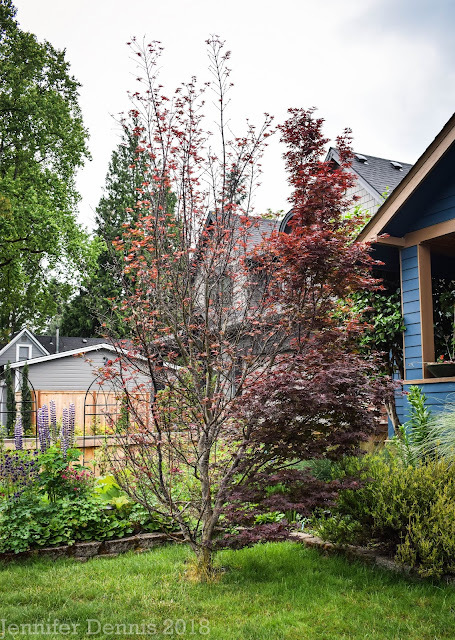 In other news, if you plan to winterize your lawn, now is a great time to do it. Primroses are out by the dozens if your thinking to build an early spring pot grab some and add pansies too.